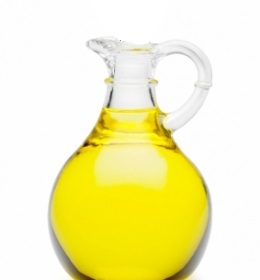 With their high valued fatty acids, oils can help your skin to get revitalized and can boost skin-regeneration. The best oils are the grape-seed oil and the jojoba oil. The grape-seed oil has firming and tightening effect to recover your skin's surface and strength, while jojoba is the best remedy for dry skins. Both grape-seed and jojoba oils are *base* oils (or carrier oils), which mean that essential oils are able to be mixed with them, making them out a more effective elixir for your body and senses.